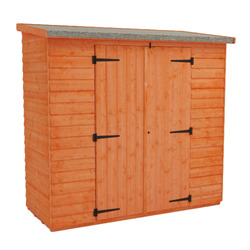 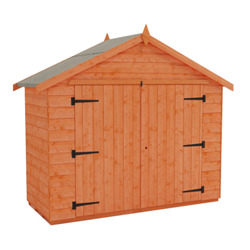 Our excellent range of 3x7 Wooden Sheds can be found here. 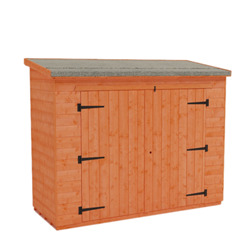 This includes the brilliant Tiger Bike Shed, available with free UK delivery. 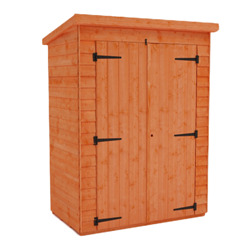 These 3x7 Garden Sheds are manufactured from high quality European softwood and the doors are pre hung for easy assembly.